About Scott | Scott G Homes|951-445-3420| Search homes for sale now in Riverside County, Orange County and San Diego County! Scott G Homes is your premier Real Estate Broker in Temecula, French Valley, Murrieta,La Cresta, Wildomar and Menifee. Scott lives in Murrieta, CA with his wife Nicole, two beautiful daughters and right next door to grandma and grandpa (the cousins live down the street)! He attends Calvary Chapel Murrieta and loves the simple things in life, like spending time with the family in the pool, camping, traveling, going to concerts, participating in community events, gardening and rocking the real estate world! After graduating from CSU, Chico with a Business Degree in 2003, Scott obtained his California Real Estate Broker's license in 2004. 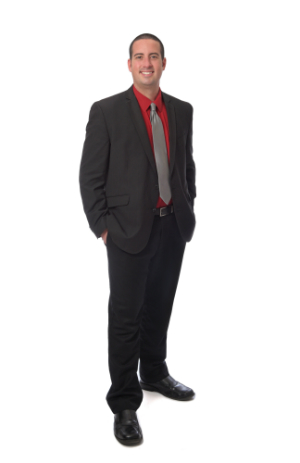 Over the years, he has helped hundreds of clients secure home financing to achieve the American Dream of home ownership, gaining an extensive knowledge of real estate! 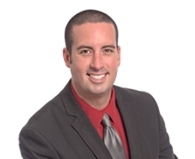 Scott is an Associate Broker at Signature Real Estate Group and a full time licensed REALTOR®, providing the highest quality service to his clients, both buyers and sellers. Scott works with diligence on every transaction to accomplish his clients goals, whether it is a closed escrow on the sale of your home or placing you in the new home of your dreams! Scott specializes in representing his clients in the Southern California market with the purchase and sale of single-family residences and 1-4 unit income properties. Murrieta, Temecula, French Valley, Winchester, Wildomar, Lake Elsinore, Canyon Lake, Perris, Hemet and the surrounding communities are a just a few of the communities he represents!